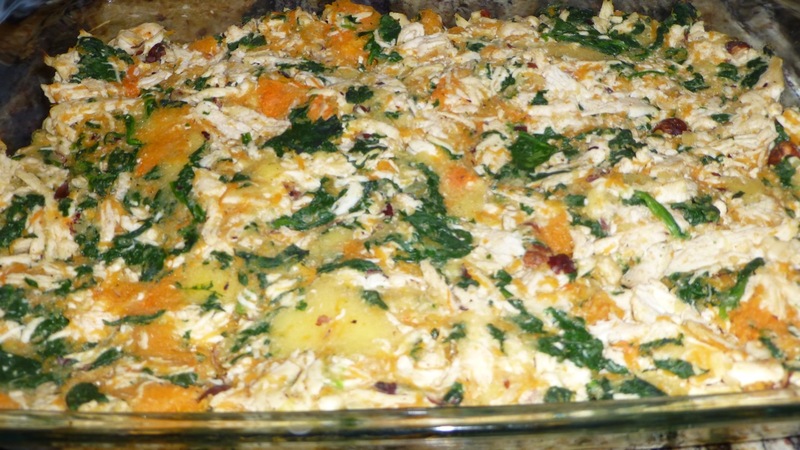 The title tells it all — Butternut Squash and Chicken Mash. My photo for this dish didn’t come out so great — a little blurry (see below). What was I thinking? It must be the dry eyes I’ve been struggling with for the past 6 months … but I digress. Irregardless of the picture, this is a paleo recipe you should try. It’s definitely filling and uses one of my favorite food ingredients — butternut squash. The chicken is shredded which is good since there are crushed hazelnuts that the recipe calls for also which gives it a good texture. Back to the recipe. The dish was a little bland (spinach doesn’t have too much flavor) but it suited me just fine. I don’t think I would have changed anything about it. 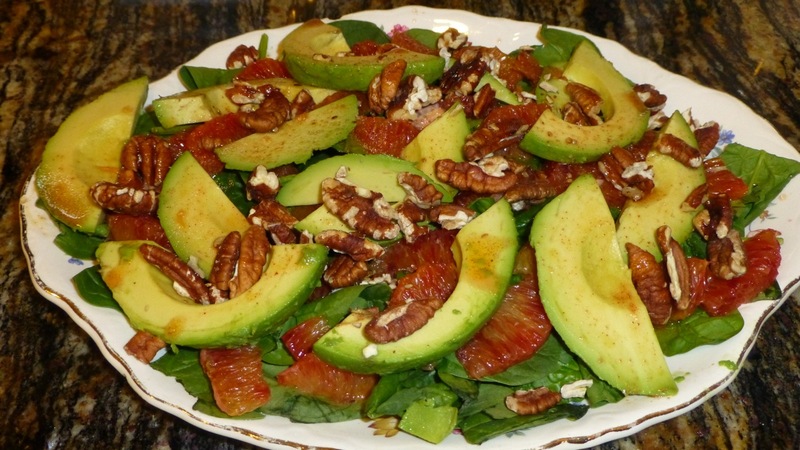 We paired this Butternut Mash dish with a Blood Orange and Avocado Salad. Simply delicious! I’m a huge fan of avocados though so that will always make me lean to the right in a reviewing a recipe. This pairing of recipes worked really well together.